London (AFP) - Prime Minister David Cameron on Thursday argued his case to MPs for Britain to join air strikes on Islamic State (IS) targets in Syria, amid signs that opposition was weakening after the Paris attacks. Cameron told the House of Commons that Britain should not "wait until an attack takes place here" before acting, adding it was "morally" unacceptable to be "content with outsourcing our security to our allies". A vote is expected to be held early next week. While the numbers are tight, MPs look set to approve the move, meaning the first British air strikes on Syria could come within days. "If we won't act now when our friend and ally France has been struck in this way, then our friends and allies can be forgiven for asking: 'If not now, when?'" Cameron said. In an unusual move, French Defence Minister Jean-Yves Le Drian made a public appeal for Britain to join the fight against IS in Syria, writing in Britain's Guardian newspaper that British help was needed to "win this war". The prime minister has stepped up pressure on MPs to vote for strikes since IS claimed responsibility for the November 13 attacks in Paris, which killed 130 people. 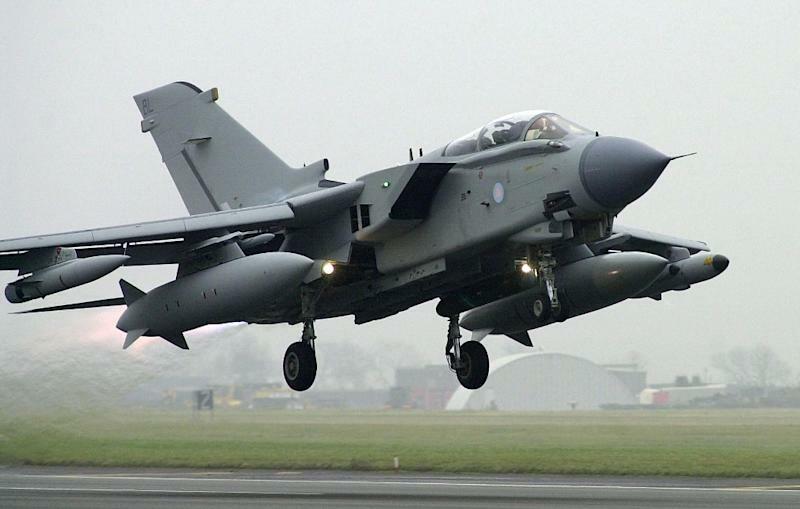 Britain is involved in air strikes on IS targets in Iraq but has so far shied away from joining action in Syria. Many MPs are still troubled by the memory of unpopular British interventions in Iraq, Afghanistan and Libya. Cameron's government suffered one of its most embarrassing defeats in 2013 when a previous motion on taking military action against the Assad regime in Syria was defeated by the main opposition Labour party. But this time, things look different. "The events in Paris have clearly changed things," Professor Malcolm Chalmers of military think-tank the Royal United Services Institute (RUSI) told AFP. "There's scepticism on both sides of the House (of Commons) but I think opinions are beginning to change." Losing a vote would be "catastrophic personally" for Cameron and would hand IS "a huge propaganda coup," added Professor Fawaz Gerges of the London School of Economics. 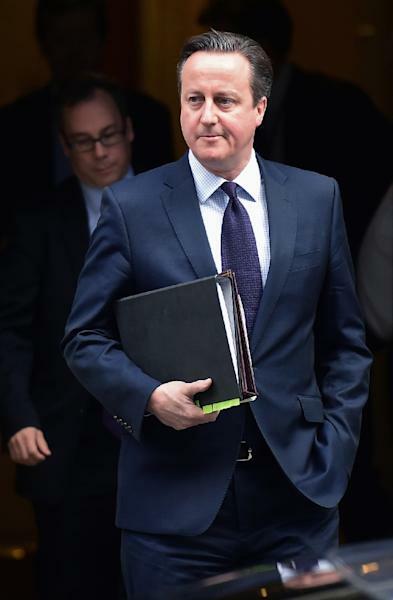 Cameron said he will not call a vote until he is sure of securing a clear parliamentary majority. The prime minister still faces a fight in the coming days to persuade enough MPs to support joining air strikes, particularly as his centre-right Conservatives have a Commons working majority of only 17. 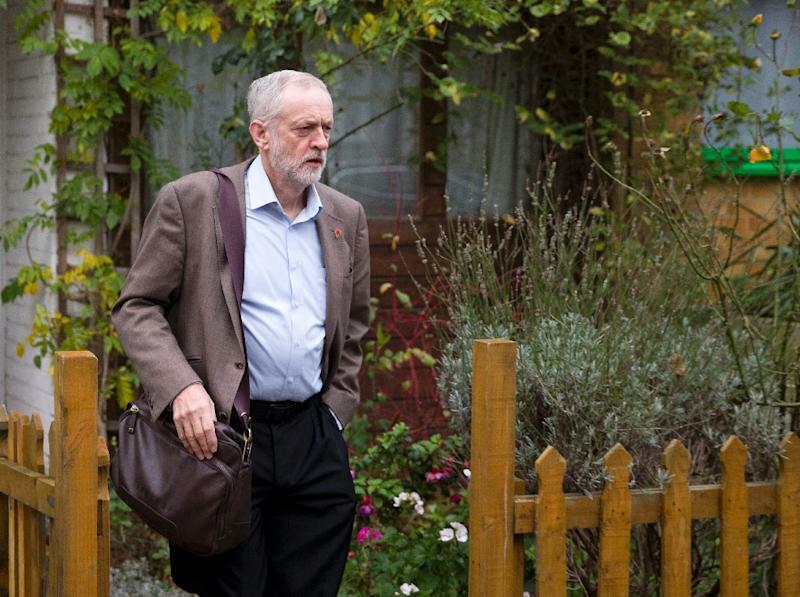 The leader of the main opposition Labour party, Jeremy Corbyn, reiterated his rejection of military action, writing in a letter that Cameron "has been unable to explain the contribution of additional UK bombing". "The prime minister did not set out a coherent strategy, coordinated through the United Nations, for the defeat of ISIS," he said, using an alternative acronym for IS. However, some Labour MPs say they could support the move. The Scottish National Party, the third largest party in the Commons, will vote against the move. The prime minister's campaign received a boost when Crispin Blunt, chairman of the influential Commons Foreign Affairs Committee, said he would now support air strikes, having previously opposed them. Cameron adopted an open, conciliatory tone with MPs, taking several hours of questions about the seven-point strategy on Syria he presented. He ruled out deploying British ground troops to Syria, implicitly acknowledging the lessons of Britain's interventions in Iraq and Afghanistan under Tony Blair. "There is good evidence from history that the presence of Western ground troops could itself be a radicaliser," Cameron said. "We don't propose the application of British ground troops." A string of MPs questioned Cameron's assertion that there were 70,000 moderate Syrian forces on the ground who could help secure territory cleared by air strikes. Julian Lewis, Conservative chairman of the Commons Defence Select Committee, said the figure was "a revelation to me" while Labour's Emily Thornberry added there was "some question about whether they really exist". Others wondered whether joining air strikes could distract from the push for a diplomatic solution. A Times/YouGov opinion poll last week found that 58 percent of people would approve of Britain joining air strikes in Syria, compared to 22 percent against.